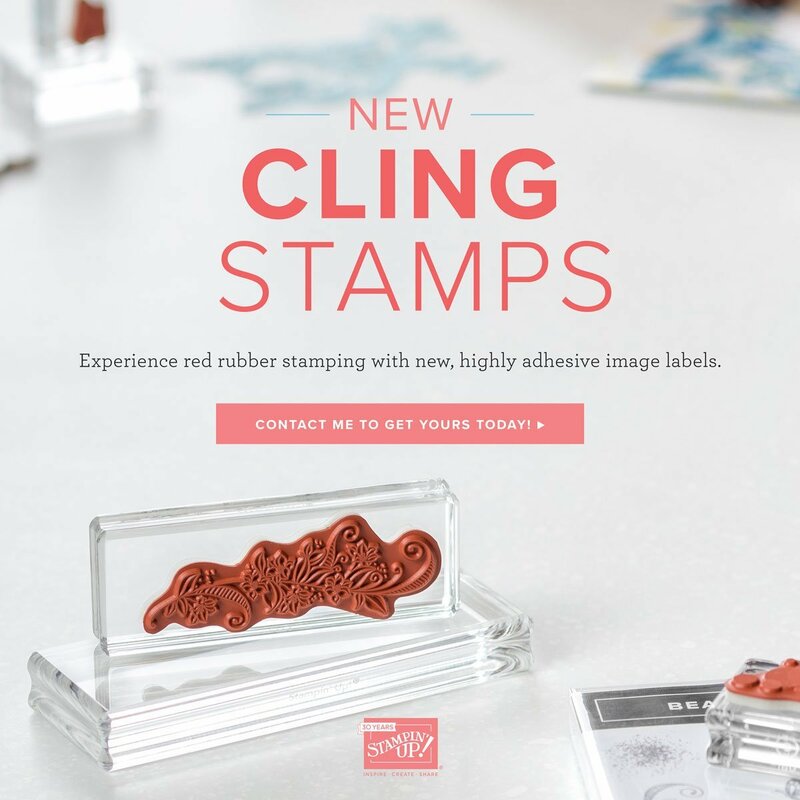 Welcome To The Stylin` Stampin` Blog Hop! Hello there!! I am SO happy you are here! Today is a SPECIAL day! 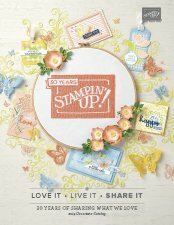 It is the Stylin` Stampin` Blog Hop for June! Oh my word… it is agreat month to be here and hop with us! 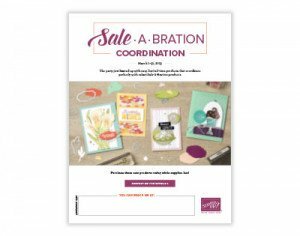 This month we are featuring the NEW Annual Catalog.. all this beautiful pretty product. I had a hard to choosing what to do.. how can you not just LOVE it ALL? *sigh* .. that is MY issue.. I DO love it all! Now for today’s blog hoppin` project.. I decided to make 3×3 cards.. these are SO super easy and super cute! Have you heard of our This and That line? It is for scrabooking – we have a beautiful journal to coordinate with the products, BUT.. 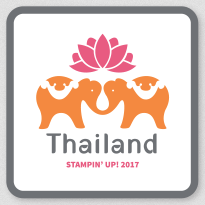 I decided to take the Epic Day Designer Stickers and have some fun.. check these babies out! 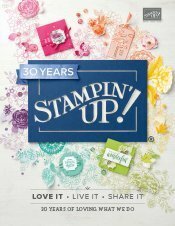 The designer stickers can be found on page 155 of the NEW Annual Catalog! And.. here is a close up of each.. so you can see the detail on them a little better! Aren’t they CUTE!? Oh my word.. ! I could make a bunch of these.. all darn day! What a neat way to use up those stickers, if you aren’t using them all in your This and That Epic Day Journal. 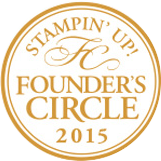 Pam S. of Stampin’ in the Sun! Great cards, they’re so cute and such a fun use of the Epic Day elements. Cute cards! I love how you used the Epic Day Stickers to show just how versitale they are. Cute, cute 3×3 cards! 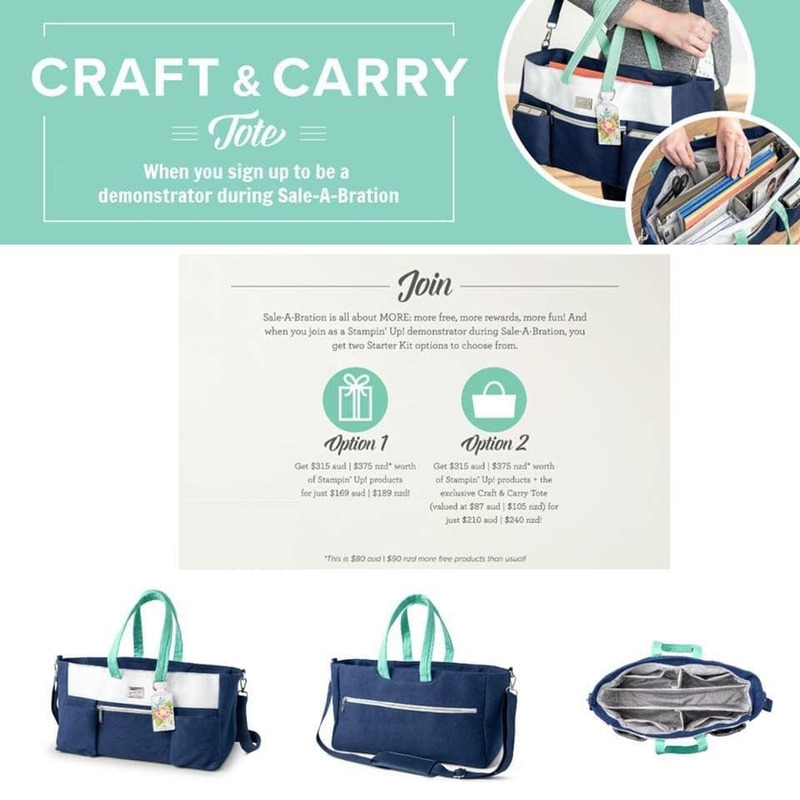 Love the new This & That items!! Eeeck! These are superfabulous!!! Totally love!